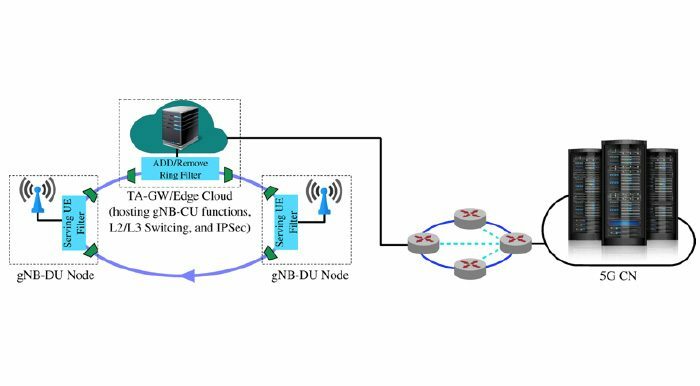 NYU WIRELESS researchers realize that a composite well-designed wireless-wireline network is essential for today’s networks. We are working on optimizing networks for low latency, high reliability and high capacity, while minimizing costs. With the emergence of low latency applications like AR/VR, vehicular communications, robotic and haptic communications, all made possible by the emergence of 5G millimeter wave (mmWave) and future 6G Terahertz wireless communications and sensing, mobile edge computing is emerging as an essential component of wireless communications. By bringing applications to the network edge, close to users and end devices, millisecond end-to-end delays are now feasible. We are working on advanced caching of data at the edge, using machine learning based predictive techniques. These will be complemented by low delay transport layer mechanisms using advanced delay sensitive congestion control mechanisms targeted for such applications. SDN mechanisms can be used to redirect and reroute traffic on the fly as traffic hot spots appear. Given the prevalence of small cells and the challenge of exploiting macrodiversity among base stations to provide reliable wireless links, it is expected that handoffs will occur orders of magnitude more frequently than in legacy networks. To meet this challenge, we are developing advanced fast handoff mechanisms with zero data traffic interruptions. The potential of doubling the value of scarce spectrum has driven the recent interest in full duplex (FD) communications. We are examining how this can be realized in a cellular network, using techniques that range from fundamental information theoretic techniques to the innovative use of FD relays to deliver capacity doubling even with asymmetric uplink/downlink traffic. We are also examining the economics of spectrum and infrastructure sharing by wireless service providers. This thrust provides new insight by combining communication theory with economics theory in an innovative way to provide insights into when sharing lead to a profitable win-win situation for service providers. Legacy congestion control protocols including TCP and its variants, are known to perform poorly over cellular networks due to highly variable capacities over short time scales, self-inflicted packet delays, and packet losses unrelated to congestion. Three specific characteristics directly impact the unpredictability of cellular channels. First, the state of a cellular channel between a mobile device and a base station undergoes several complex state transitions that affect channel availability in short time scales; this introduces variability in the underlying channel. Second, the frame scheduling algorithms used in cellular networks cause burstiness in the cellular channel. Based on real-world cellular measurements, we observe that the typical traffic characteristics at a receiver are bursty (even for smooth source transmission patterns), with variable burst sizes and burst inter-arrival periods. Third, while prior work has considered only self-inflicted queuing delay as a cause for high delays, we find that competing traffic does affect end-to-end delay characteristics, especially under high contention or when the cellular channel is near saturation. Finally, device mobility has a substantial impact on channel characteristics that further compounds these challenges. The lack of channel predictability has important implications on the design of new congestion control protocols. 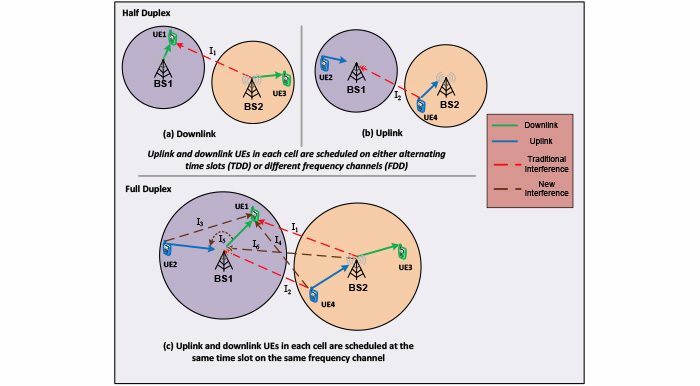 The large bandwidth coupled with connectivity impairments associated with mmWave channels will qualitatively change the nature of congestion control. In this project we aim at designing a transport layer protocol optimized for the mmWave access network, and for the new class of applications that it will enable, aiming to work seamlessly across a connection consisting of both wireline and wireless segments.In our recent ICC paper submission “The Bufferbloat Problem over Intermittent Multi-Gbps mmWave Links”, we have proposed a simple approach to solve some of the major issues related to TCP over mmWave that we observed in our previous publication: “Transport layer performance in 5G mmWave cellular”. Our solution, namely Dynamic RW, delivers high throughput while guaranteeing low latency.